There are a few office policies that all patients need to be aware of such as our financial and HIPAA policies. Please take a moment to download the files become familiar with our policies. 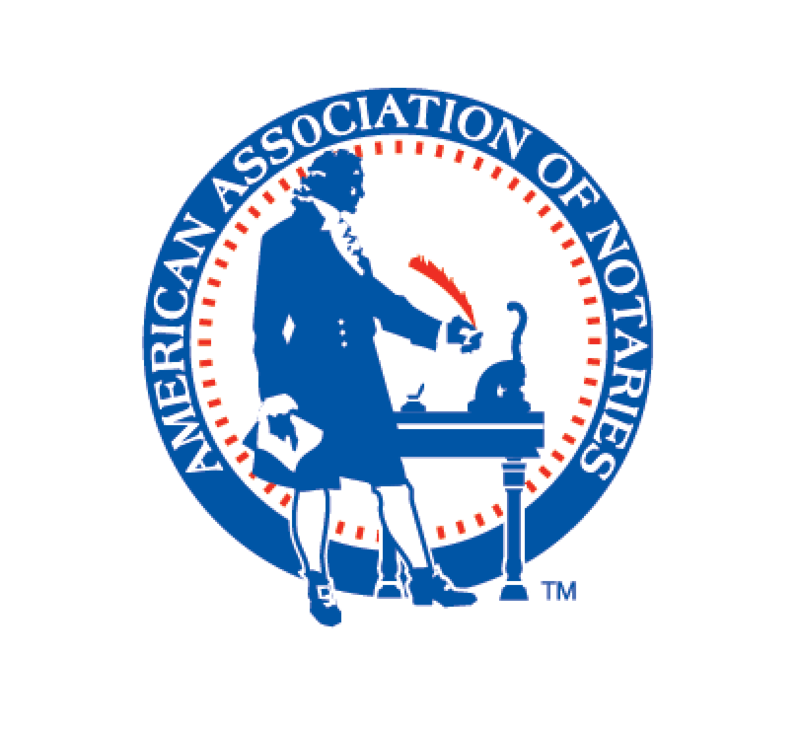 We have a notary on staff!